The basket stretcher is made specific for emergency situations. This stretcher is both durable and flexible for use in special situations. 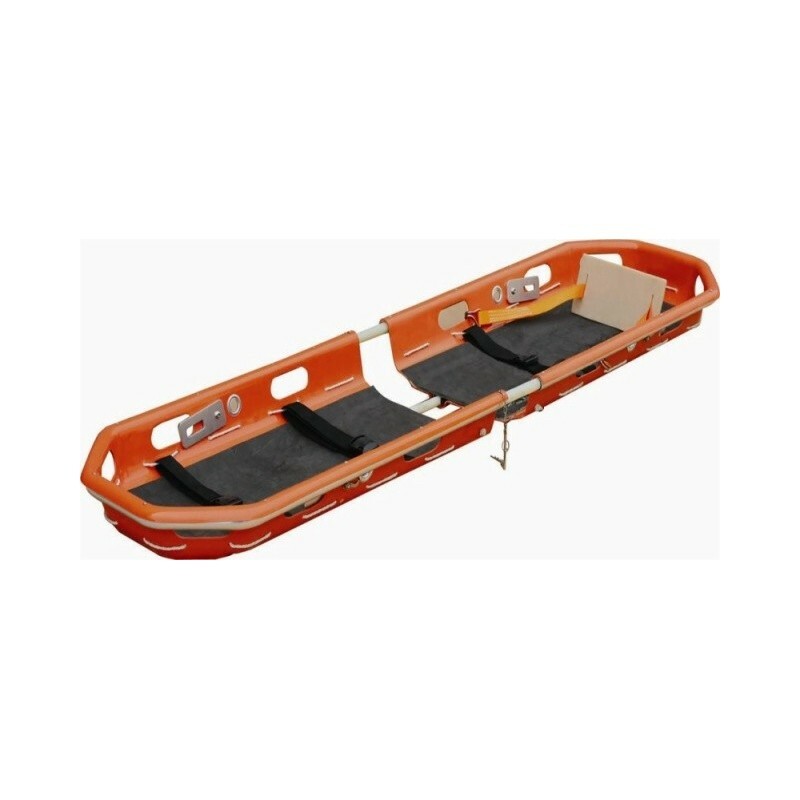 Our Basket stretcher has reliable and tested fittings to enable first-aid personnel to operate rapidly and safely. The basket stretcher is ideal for lifting and transport by helicopter. 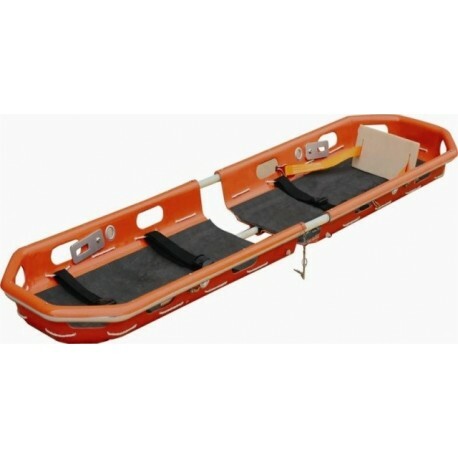 Our Basket stretcher has an adjustable feet-securing mechanism, and safety belts. It is also designed to be secured inside a helicopter for safe transport. All the materials used have dimensions suitable to work and are fire-proof. The material used to produce our basket stretcher don’t release any toxic or polluting substances and are protected to obtain high resistance to wear and corrosion. You can separate this basket stretcher into two parts, making it compact and conveinent to store.